Interview participants needed! – Legally Disabled? Are you a disabled legal professional? We are embarking on the interview stage of our research, involving individual, one-to-one interviews. These can be conducted face-to-face, by phone or by Skype and may take between 1 to 2 hours. We can factor in breaks and work to times that suit your requirements. We are seeking to interview people with impairments or health conditions, from different areas of the legal profession. 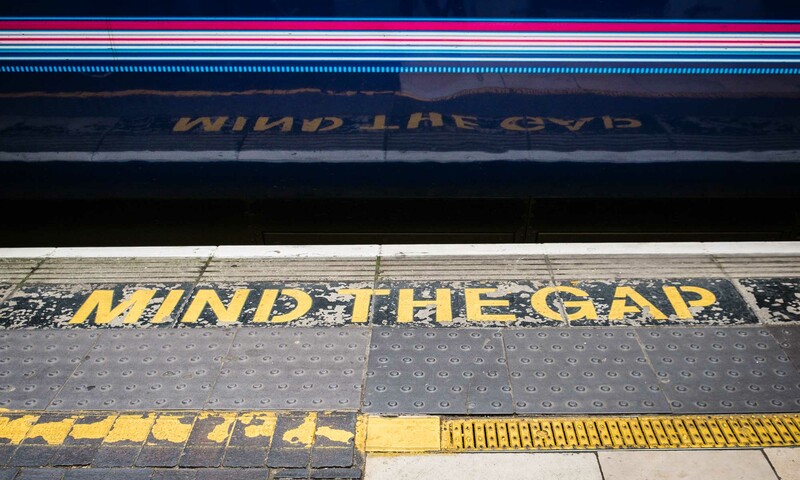 This includes those who have qualified but can’t secure work or training contracts, those working in the profession and those who have since left. 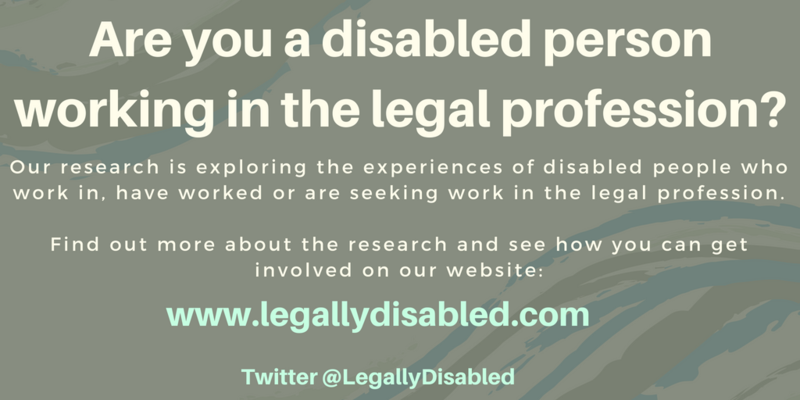 Please get in touch on info@legallydisabled.com if you would like to put yourself forward for interview or wish to find out more.